Come out of the ukulele closet and join The Mighty Ukes of Wellington and the Ukulele Revolution. Relax with us for a fun ukulele jam session. From 5 years and up the Mighty Ukes are a group of Ukulele enthusiasts from around the Wellington region. 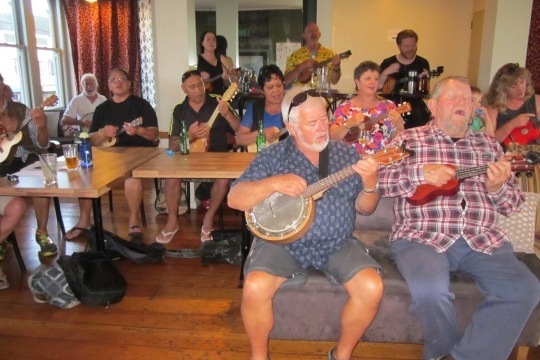 Meeting every week to sing and strum into the tropical summer night, the Mighty Ukes are a community minded group with a wide range experience. 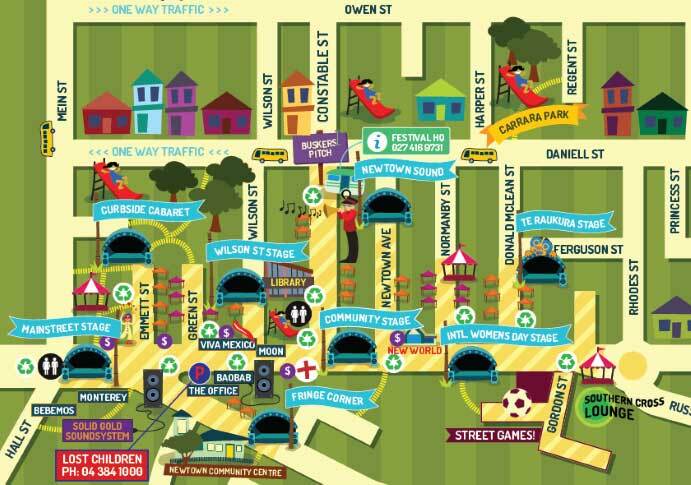 This Fair day sees them accompanied by Flix Rose, Wellington based singer/songwriter with angelic vocals and humorous lyrics. Specialising in Alternative Indie Folk, she keeps the crowd entertained with a great mix of covers and her own original work.